We view our business in having nothing but the best, that means we use what we feel are the best products for any kitchen. The highest quality German furniture, appliances, taps, sinks, worktops. We feel you as a customer deserve nothing but the best. You want a kitchen that will last and also leave a lasting impression on your home. Unfortunately people tend to fall into this trap of going down the quickest and cheapest route, this is not always the best strategy. We feel dedicating that little extra into your kitchen now will prove a wise decision in the future. We at Kitchens of Desire feel we are that little extra. As you will see, your kitchen will stand the test of time. 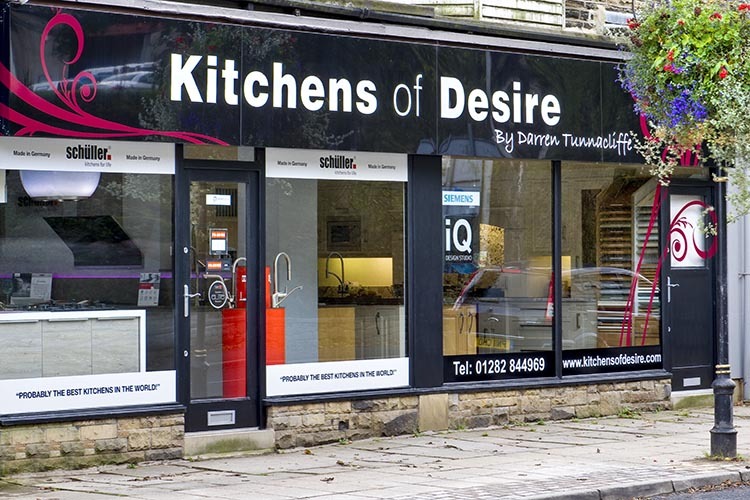 Here at Kitchens of Desire we have a team of tradesmen that work closely with us to ensure your dream kitchen is installed to the highest standard. Also project managed professionally, taking the worry and hassle away from you. 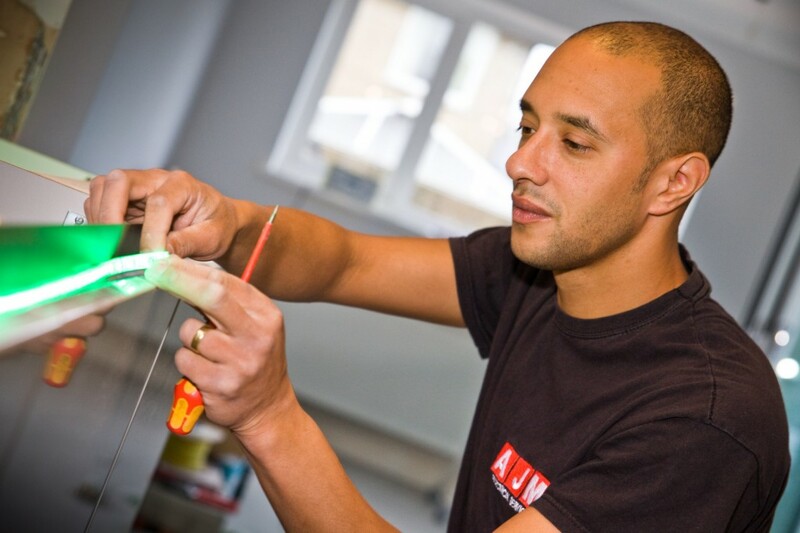 Your kitchen is the heart of your home, therefore Darren will work closely with you to design, not only a practical space but an amazing space which everyone will love spending time in and definitely create the “wow” factor! Hopefully at this point you’ll be recommending us to all your friends and family. 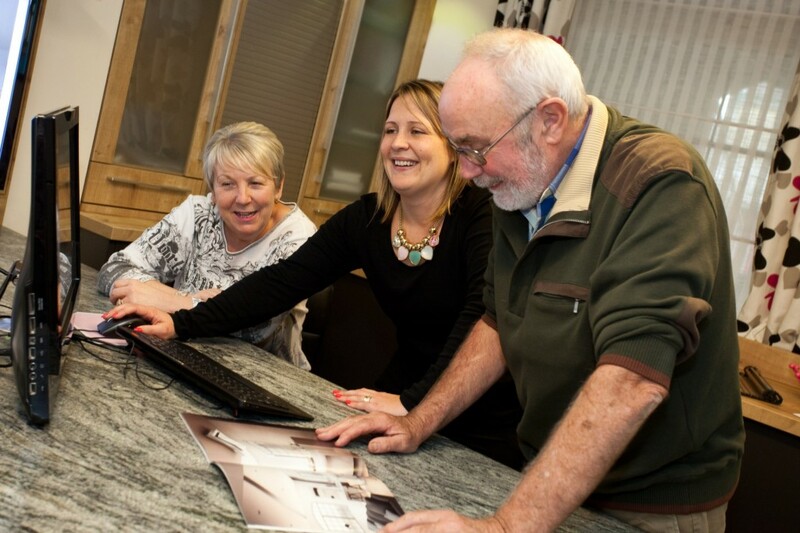 Darren & Natasha will be the main contacts from the minute you walk into the showroom, right until your kitchen is fully installed. 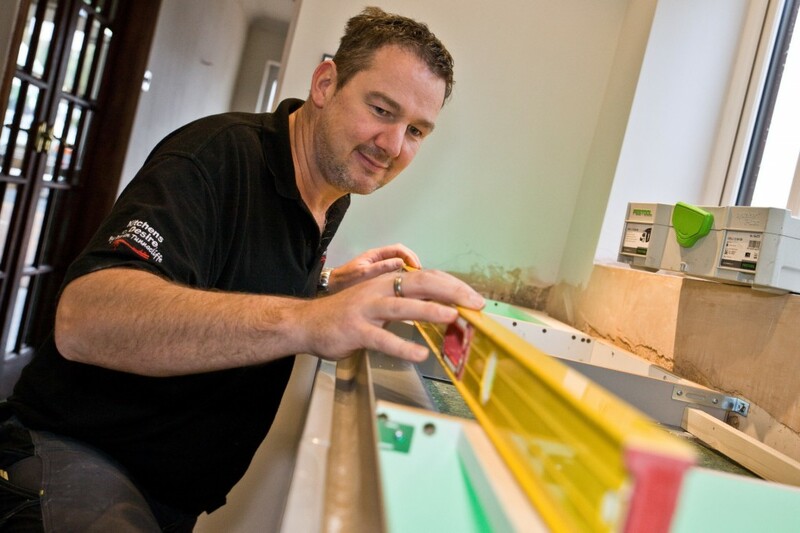 Our unique service, that Darren designs and fits your kitchen, is one that every customer loves. It means he can see the project through and answer any queries you may have right away with no delay.